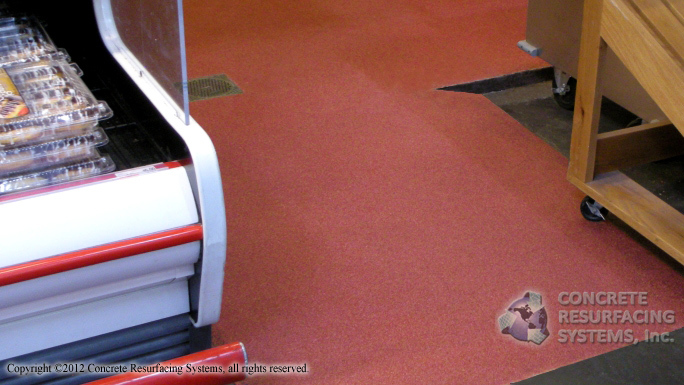 Colored quartz floors make a safe, beautiful and cost-effective epoxy flooring system. 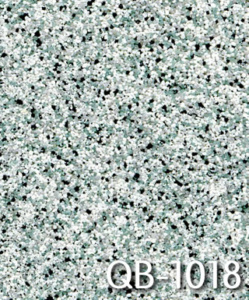 Colored quartz are composed of uniformly shaped and sized quartz granules. 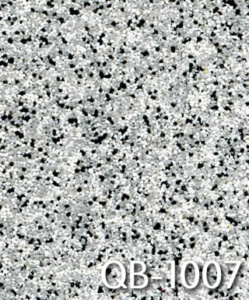 These granules are coated with a high-quality color resin that is durable under extreme conditions. 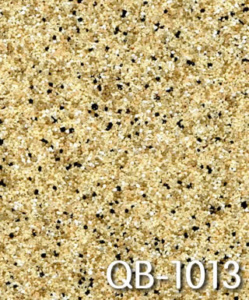 They are resilient to harsh chemicals and UV rays. 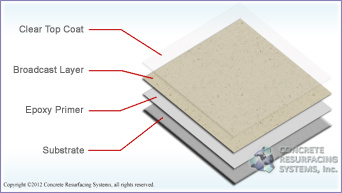 We can apply quartz floors in many different colors and textures to provide a seamless, slip resistant and decorative epoxy floor. 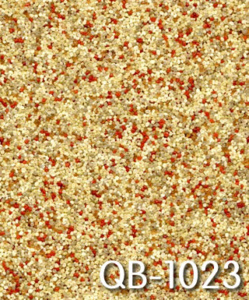 Below are just a few samples of ColorGranules™ Signature Blends, please download the brochure, (below), for additional information about quartz flooring and a complete color chart. 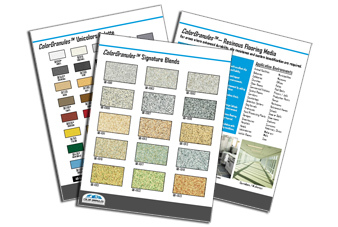 ColorGranules™ / Quartz Flooring Brochure & Color Chart.